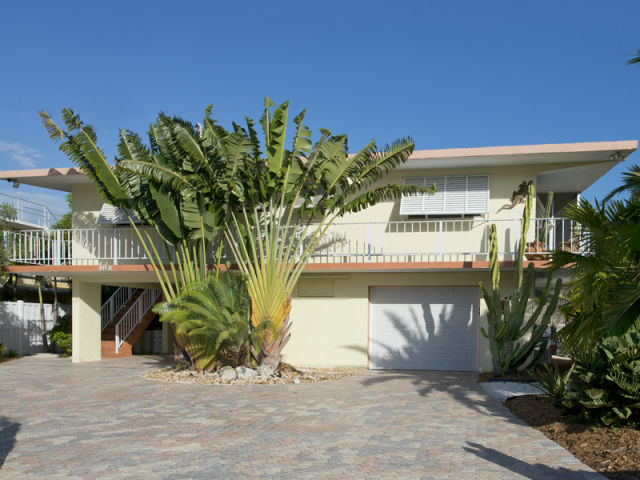 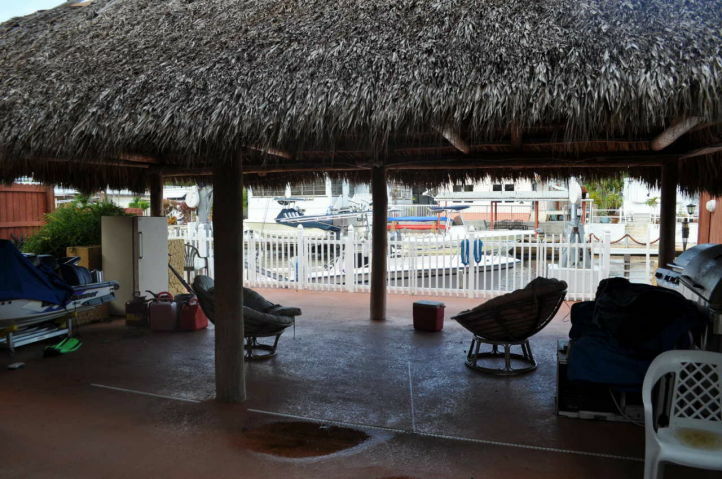 This is a great price for a brand new 5 bedroom 2 car garage property with open water views, dockage for several boats in a very desirable South Key Largo Neighborhood. 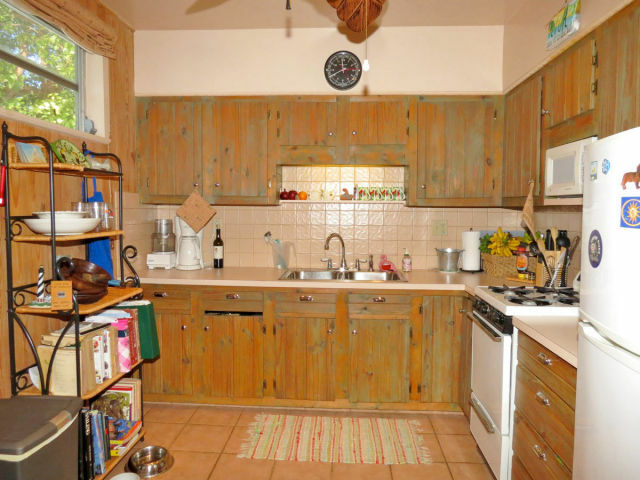 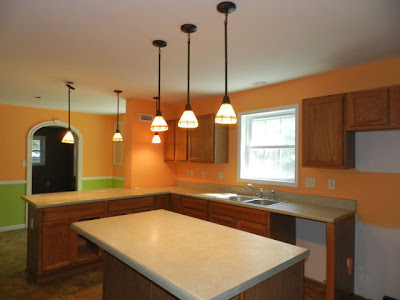 You pick the tile, cabinets and counter tops. 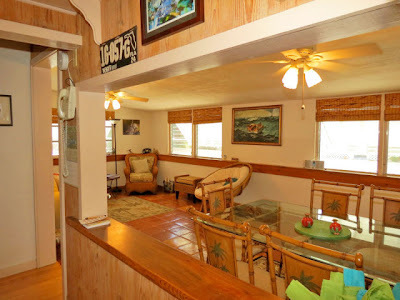 High ceilings, large windows, concrete siding. 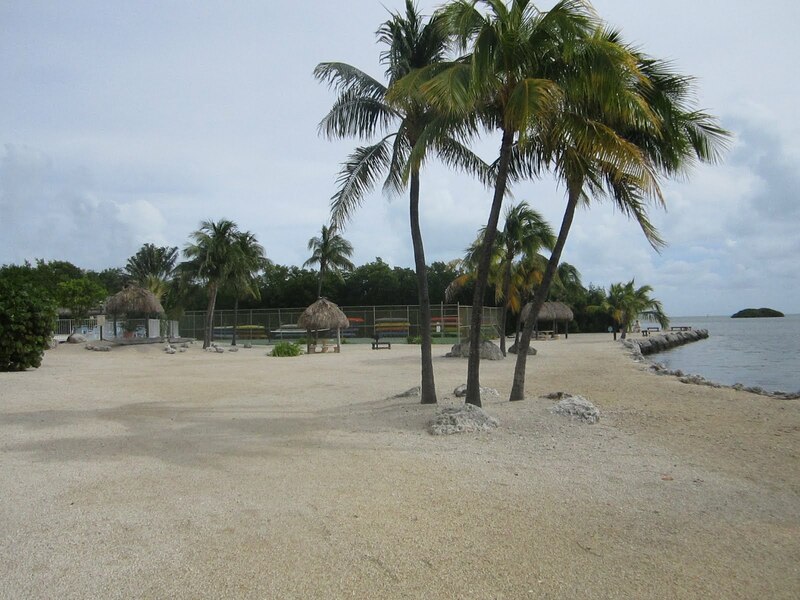 Truly an opportunity in the Keys Real Estate market. 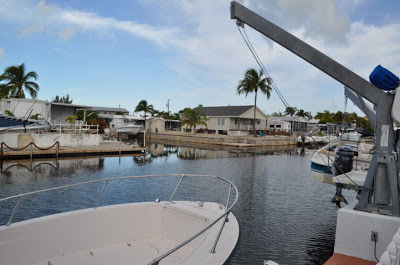 Canal Front Mobile with addition on a 400 SF lot and 1500 SF living space located at MM103 Get your foot in the door with a waterfront property. They are selling fast. 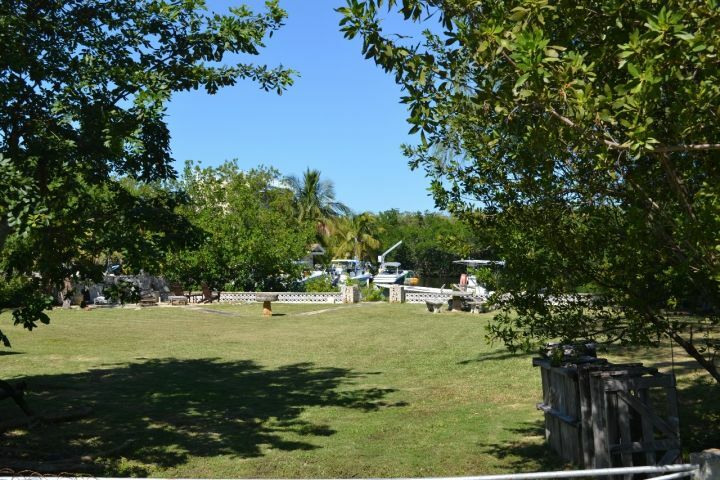 This property is located at MM91 and sits on a 12,500 SF large lot! 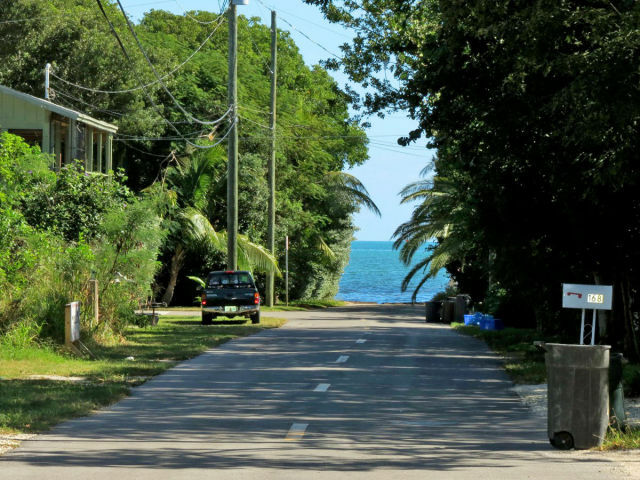 That is huge for the Keys. 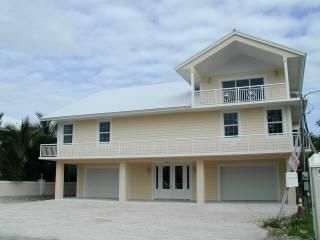 Living space is 1,700 SF priced at 225K this fly off the market. 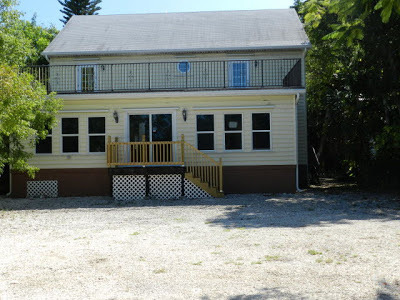 A house with true Keys Charme in historic Tavernier for the right price 238K UNDER CONTRACT! This is for the artist, the historian, anybody who wants to 'feel' the Keys. 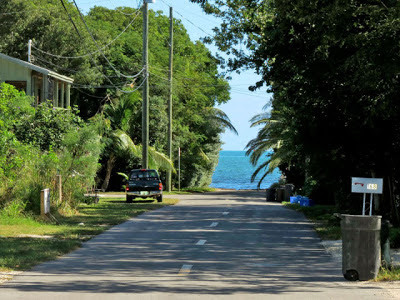 Located in Old Tavernier amongst many Flagler Homes (Originally built when constructing Flagler Railroad). 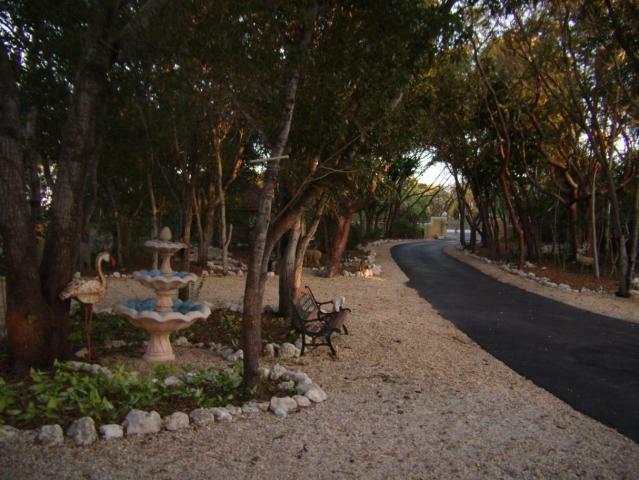 There is a beautiful Homeowner's Park directly on the Ocean. 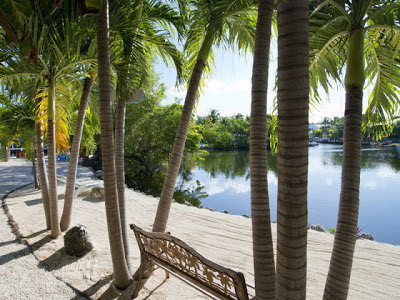 Here is your perfect Christmas gift! 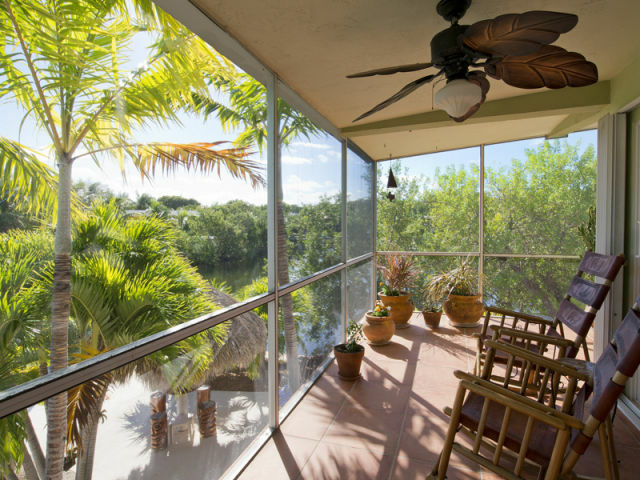 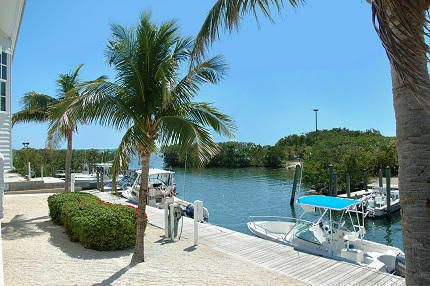 Located directly on the bay in a very private setting. 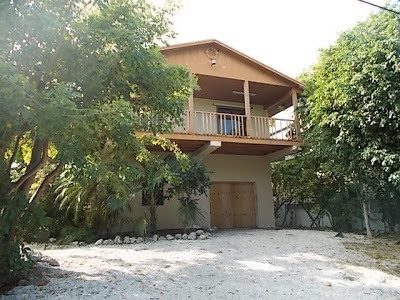 4 bedrooms and 4 baths on over a half an acre lot. This is bank owned and will sell quickly. A pre approval or proof of funds is required with every offer. CBS canal front home on Plantation Key in a very tropical setting with plenty dockage. Nothing needs to be done in this home other than making it yours. 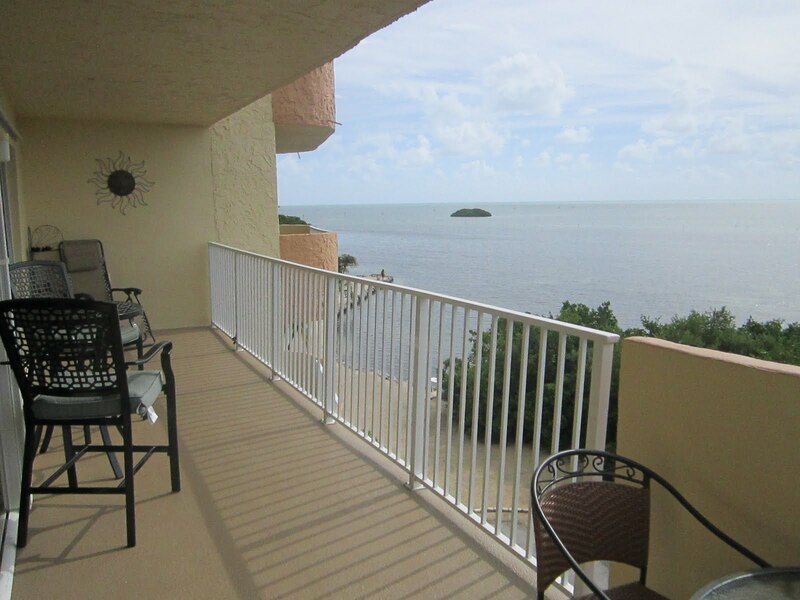 New on the market: Ocean Front Condo with stunning view 299K UNDER CONTRACT! 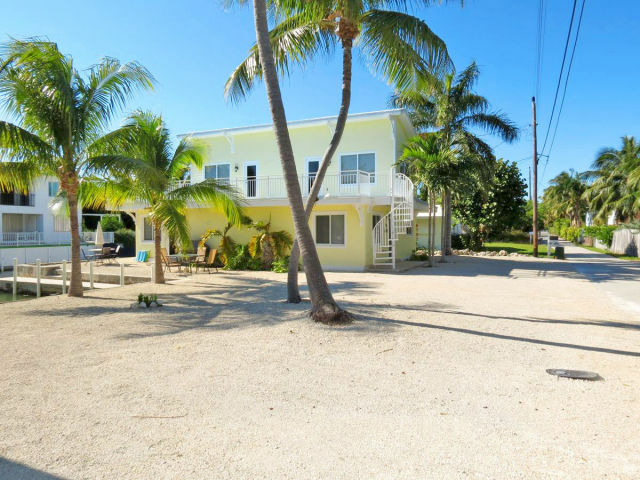 This is a great 'entrance' property for the FL Keys Real Estate market. Bank owned it's priced right and sure to sell rather rapidly. 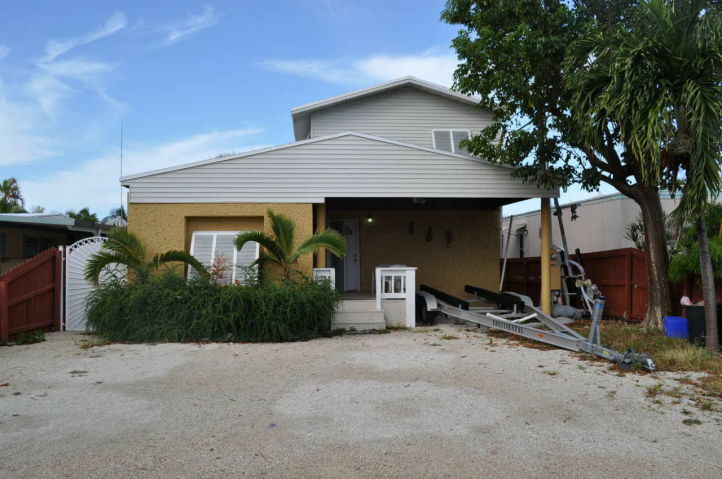 In walking distance to Harry Harris Park, this house is in a private location. Lots of space and built in 2005. You can't go wrong at that price. 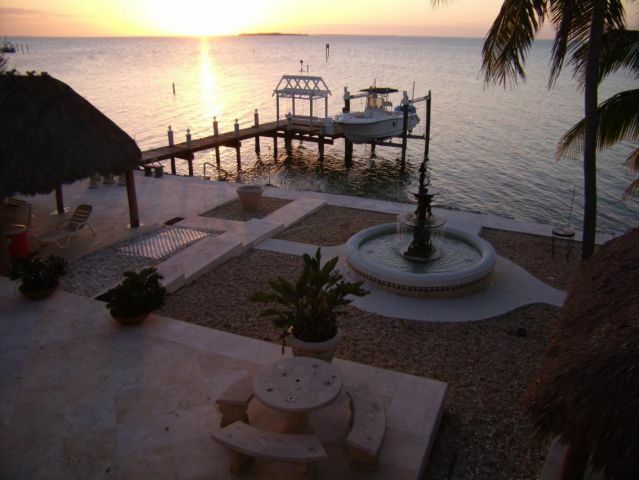 Really, you cannot go wrong with this. 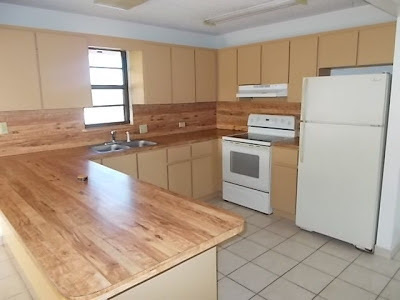 The only downside is that you need 30% to put down if you finance the property. 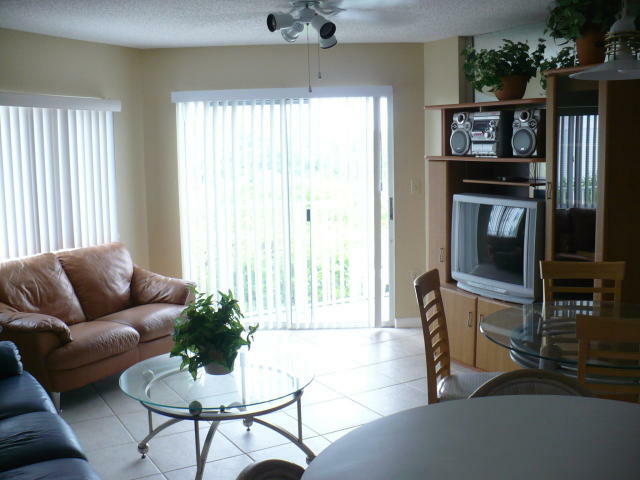 Ocean Pointe permits daily rentals which makes this a great rental income property. 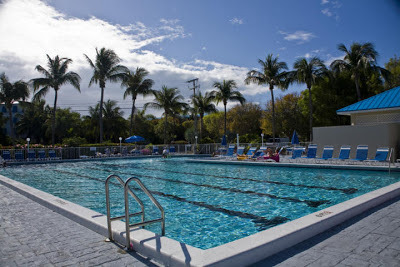 On site rental management, marina, dockage, on site bar/restaurant, playground, pool, tennis courts, boat trailer storage located at MM92 on the ocean side. Buy it - You'll be very happy you did in a couple years. 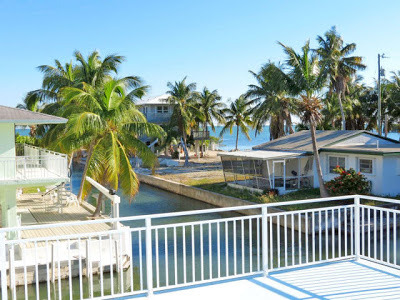 Make sure you work with a Realtor whose been in the Keys through all these years. I have! 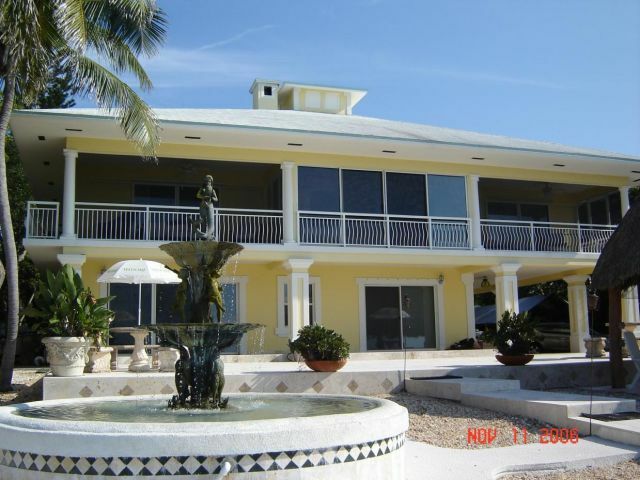 It's a small house, 2,1 but on a huge lot: 15000 SF and directly on the bay. 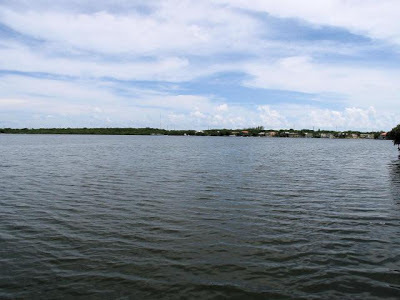 Don't be mislead: there is a mangrove island out front so you do not have open bay views but you will never look at another house. Lots of potential and a great investment!